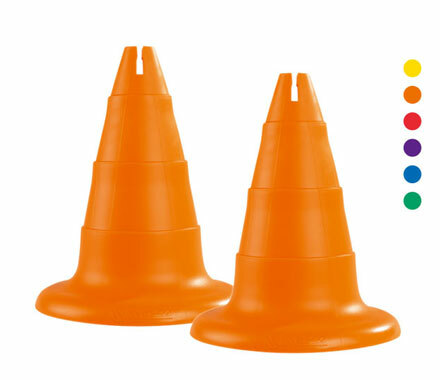 Cones height 12 1/2 in. Base: Ø 26 cm. Made from PLASTIC. 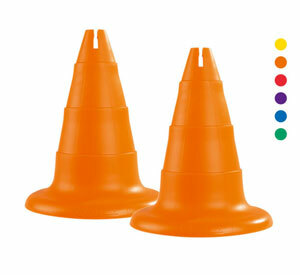 Choice of colours: YELLOW - ORANGE - RED - PURPLE - BLUE - GREEN.